The Toronto Wolfpack have made an exciting new addition to their squad by signing Canadian international prop Chad Bain. 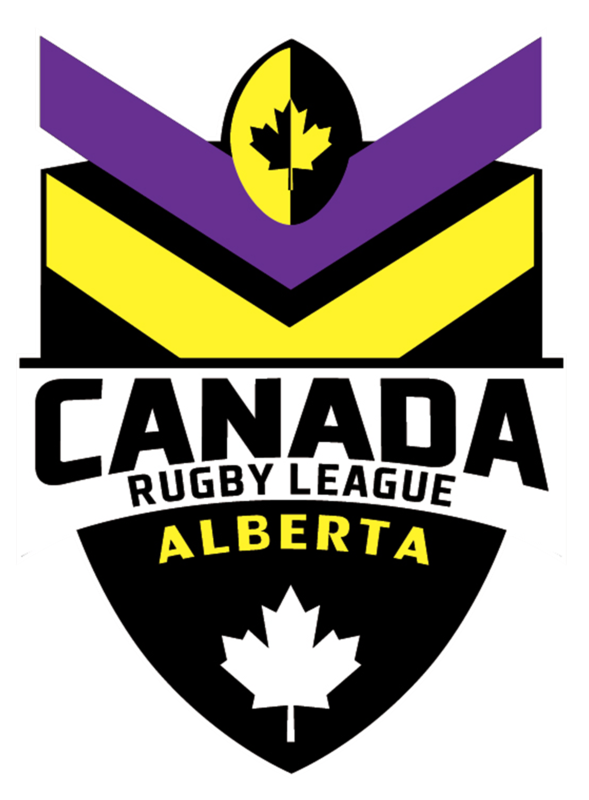 The 24-year-old from Belleville, Ont., is the fourth player to emerge from the trials held by the expansion team, which begins play in the third tier of English rugby league in March. He is also the first Ontario and only one of few homegrown Canadian products. Bain was fortunate to be recently selected as one of 18 finalists selected from the tryouts to train with the club in England. 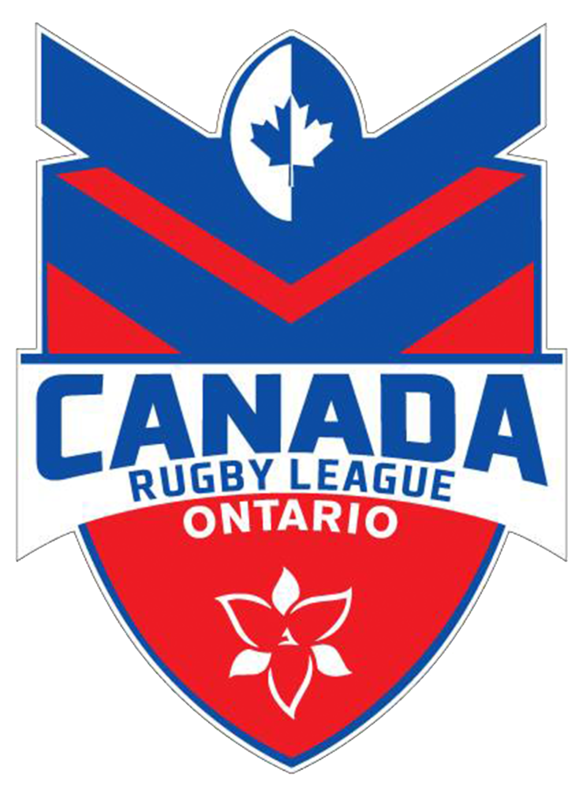 The experience culminated in an impressive game by the Ontario native in the trialists’ 28-26 win over a local club, Brighouse Rangers ARLFC, last month in England. “Throughout the trials he excelled at overcoming obstacles, and like his playing style, he has smashed them out of the way,” said Brian Noble, the Wolfpack’s director of rugby said in a statement. Bain, whilst previously playing for lower division teams in England has more recently represented Canada on the 12th ranked international side. 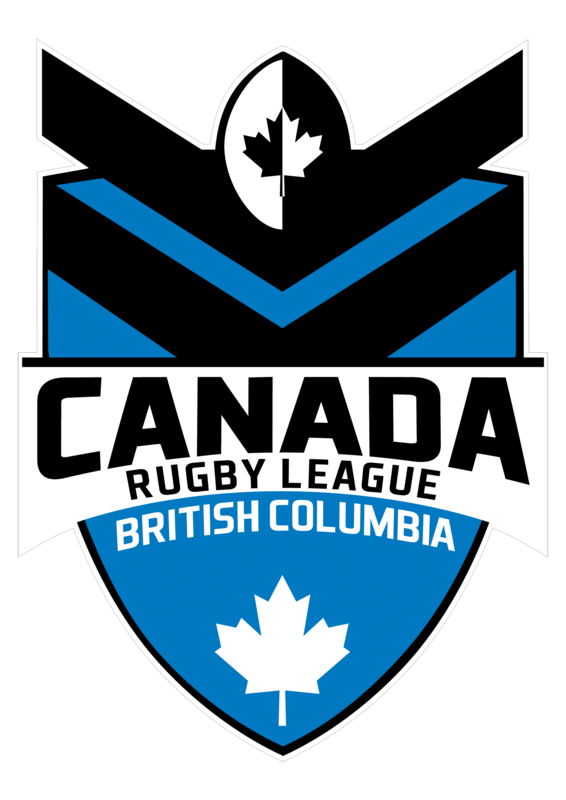 Paul O’Keefe, President of Canada Rugby League said of the occasion, “Congratulations to Chad Bain who has proven himself through the Last Tackle tryouts and has earned his contract with Toronto Wolfpack. This is a great example of the pathways now open for Rugby League players in Canada to become professional athletes”. The Wolfpack open exhibition play Jan. 22 in England against Challenge Cup champion Hull FC. The Wolfpack are set to begin play in the Kingstone Press League 1, hoping to win promotion and eventually make it to the elite Super League. 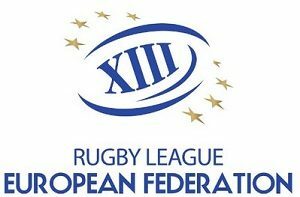 They open league play March 4 in England against the London Skolars. The home opener, at Lamport Stadium, is May 6 against Oxford RLFC. We will follow Chad’s progress with great interest, Congratulations!